Honesty, like other personality traits, is notoriously difficult to test, let alone map. A rather ingenious new study attempted to measure honesty in an unusual way. Instead of using questionnaires that ask respondents whether they (or their behaviors) fall under a certain rubric, this study examined the behavior directly. The study, conducted by the makers of Honest Tea, involved setting up an unmanned booth with bottles of their product on display. Customers were asked to use the honor system and leave $1 for each bottle of tea they took. The percentage of people who paid for their drink in each state could easily be calculated. The results of such a study are merely suggestive, as it is unclear whether the sample sizes were large enough or representative enough to produce robust results. A rigorous study of this nature would also have to make sure that the booths were located in areas with similar demographic characteristics in each state. Multiple sites in each state would also be necessary, especially in large states with distinct regional cultures, such as Texas and California. But regardless of such problems, we thought that they study was intriguing enough to merit a short post. The booths prominently displayed the word “Honest” as part of the brand’s logo, but that did not prevent a relatively small percentage of people in most states from stealing drinks. Only in Alabama and Hawaii did everybody pay for the product. 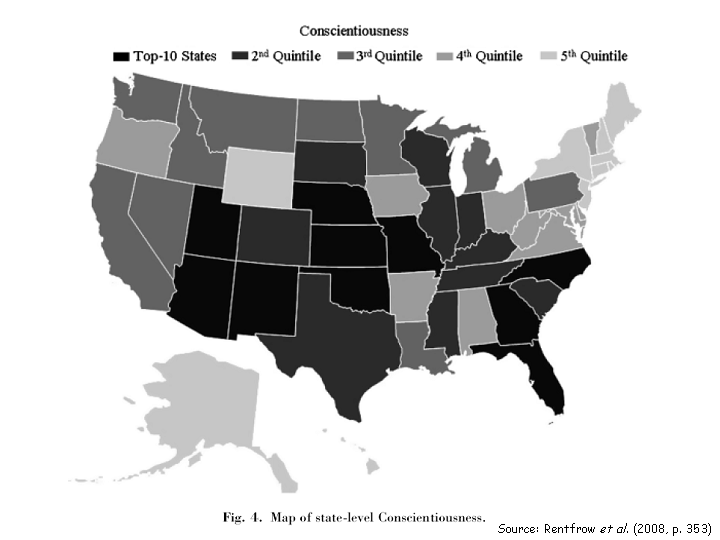 Other states vary as to the percentage of people who exhibited honest behavior (see my map on the left). Besides Alabama and Hawaii, Indiana and Maine topped the list with 99% of the folks there leaving a dollar for their drink. Residents of the District of Columbia proved to be the least honest, as only 4 out of 5 people paid for the drink. West Virginia, Texas, and Kentucky also did poorly on this score, with less than 88% of people leaving money. 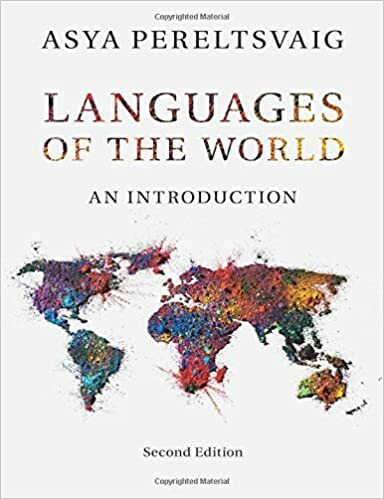 As for larger geographical patterns, few unequivocal patterns can be gleaned from the map. The West Coast seems to be honest, but other regions are not uniform on this measure. 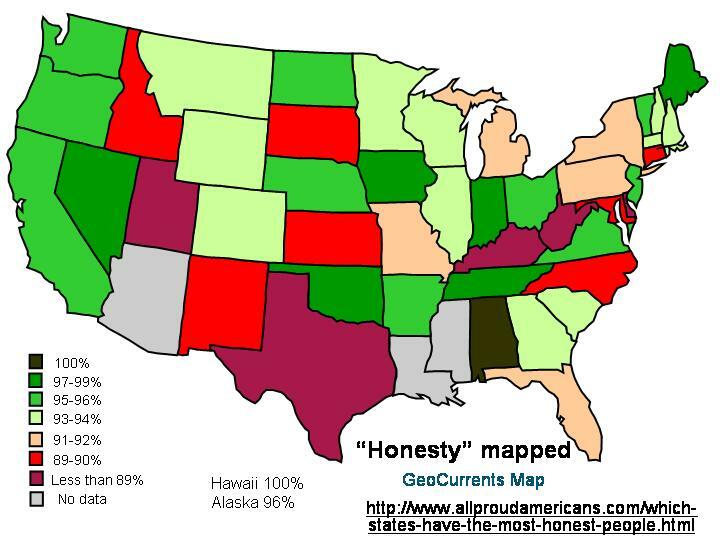 For example, New England is generally honest, but Connecticut stands out as the least honest state (89%). People in the Midwest are shown as generally honest, but Michigan stands out with only a 92% payment rate. 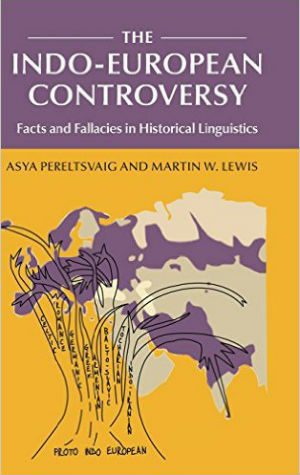 Similarly, the core states of the U.S. South are honest, but states in the periphery of the region (Texas, Florida, and North Carolina) do not fit the pattern (also, data is lacking for two Southern states: Louisiana and Mississippi). In several instances, sharp contrasts exist between neighboring states, such as North Dakota (96%) and South Dakota (90%), New Jersey (96%) and Delaware (88%), Oklahoma (98%) and Kansas (90%), or Tennessee (98%) and North Carolina (90%). Interestingly, the spatial results of this study do not correlate the distribution of the Big Five personality traits, such as Conscientiousness (see map), or of the Seven Deadly Sins, such as Greed or Gluttony, as discussed in my earlier posts. 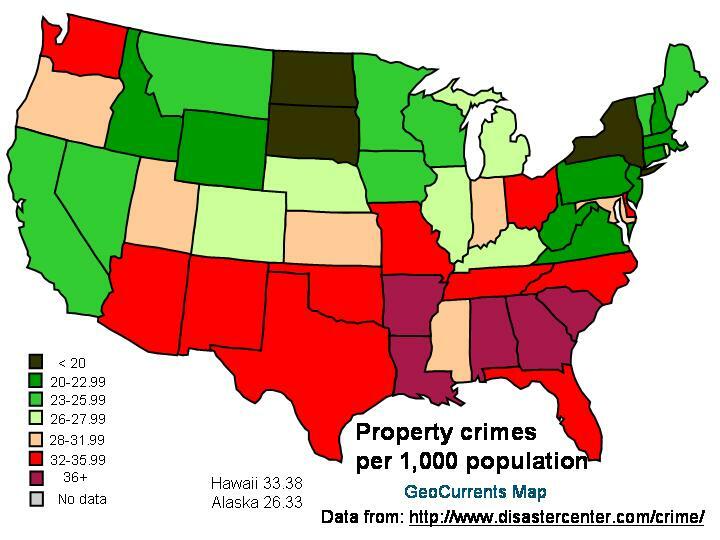 Nor is there a clear correlation with crime rates, especially property crime rate (see my map on the left). While the District of Columbia is just as crime-ridden as one would expect from the honest study, many other states pattern differently according to the two measures. Most striking is the example of Alabama, where 100% of the residents paid for their drink, but the property crime rate is one of the highest in the nation. More generally, the South is the most crime-ridden region in the country, yet it has come out as seemingly honest in the tea study. Another seemingly honest state, Hawaii (1000%) finds itself in the second-to-highest category of property crime rates. The reverse is true of South Dakota, Idaho, and West Virginia: although a high percentage of people there did not leave money in the booths, property crime rates in those states are very low (18.18, 20.69, and 22.74 per 1,000 population, respectively). New York and Connecticut, both of which have low “honesty” ranking, have some of the lowest property crime rates in the nation (19.12 and 21.67, respectively).